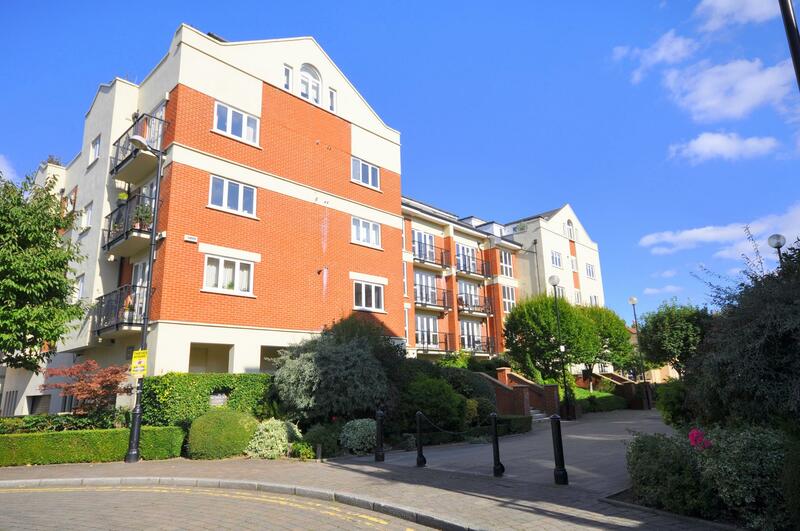 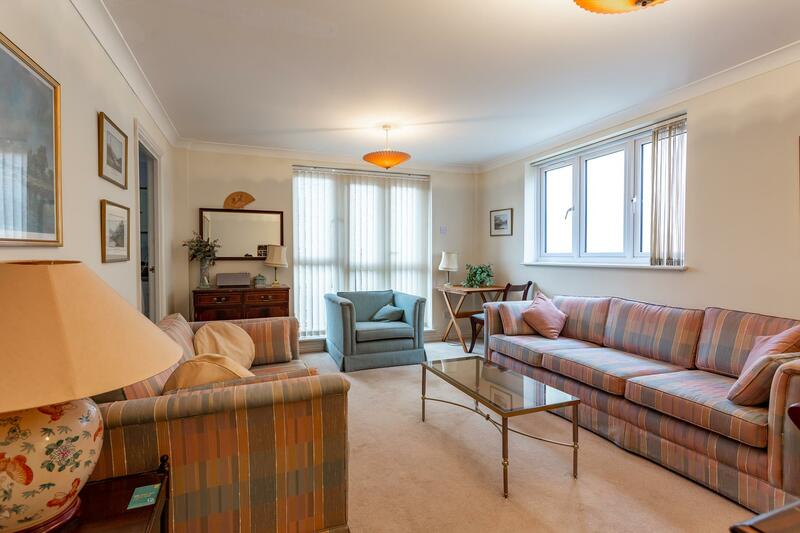 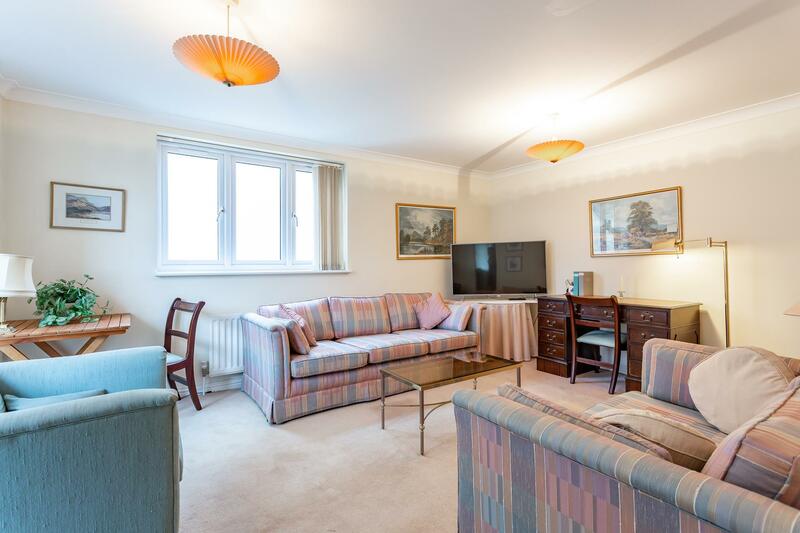 Sworn and Co. are proud to be able to offer for sale this large one bedroom apartment located on the second floor of this sought-after riverside development adjacent to Chiswick Pier. 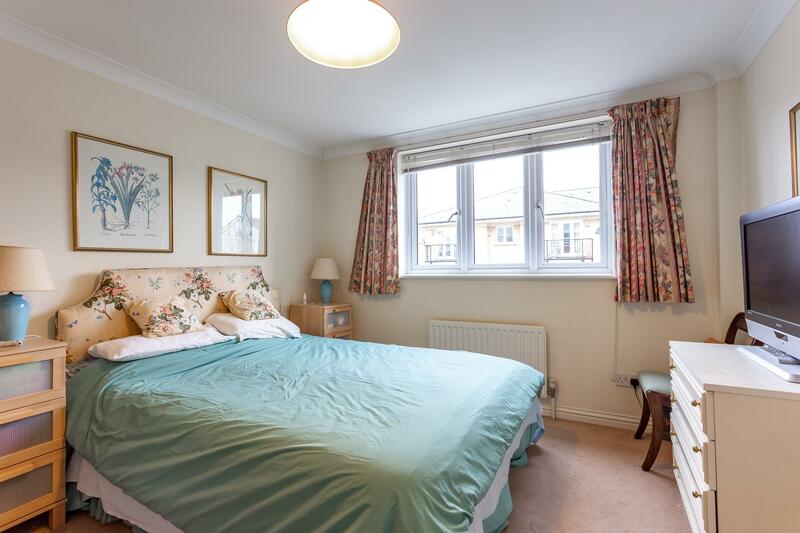 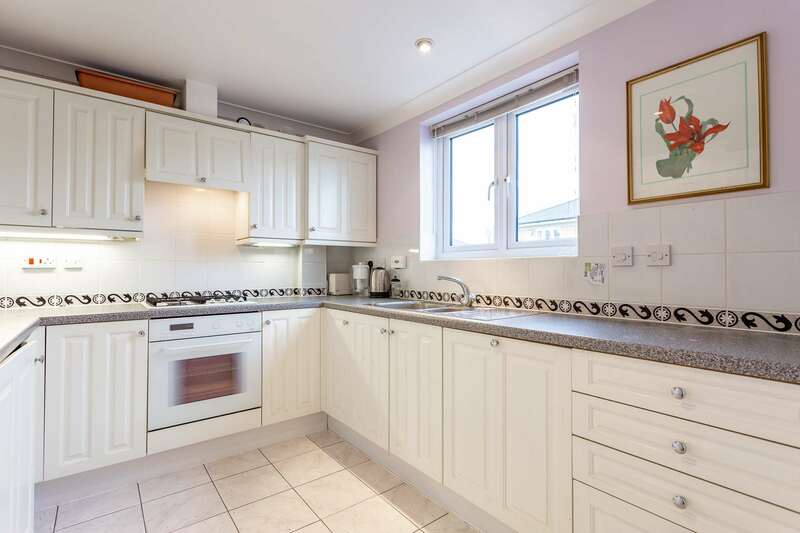 Comprising a large dual aspect reception room with balcony, a separate fully fitted kitchen with gas hob, a 12' double bedroom with double built-in wardrobe cupboard and a separate bathroom/WC with a white suite. 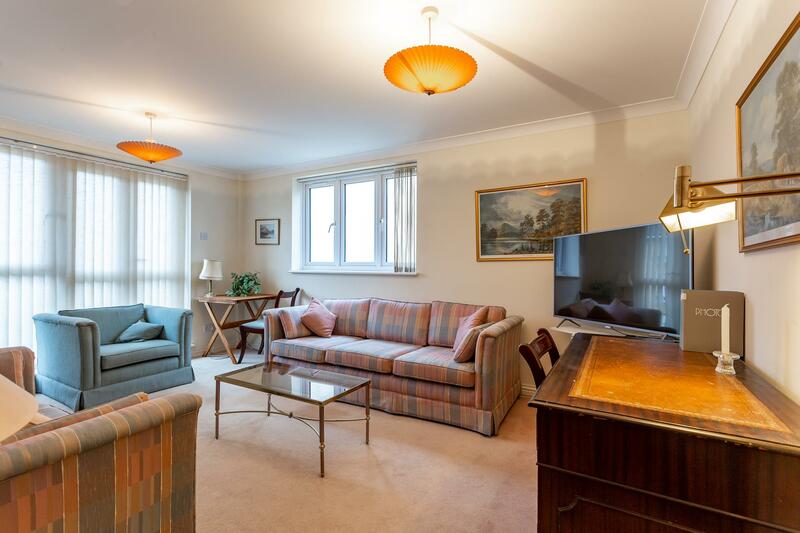 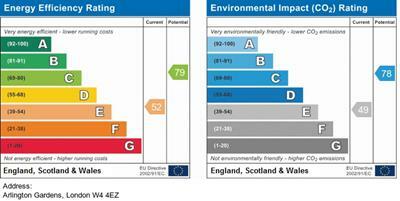 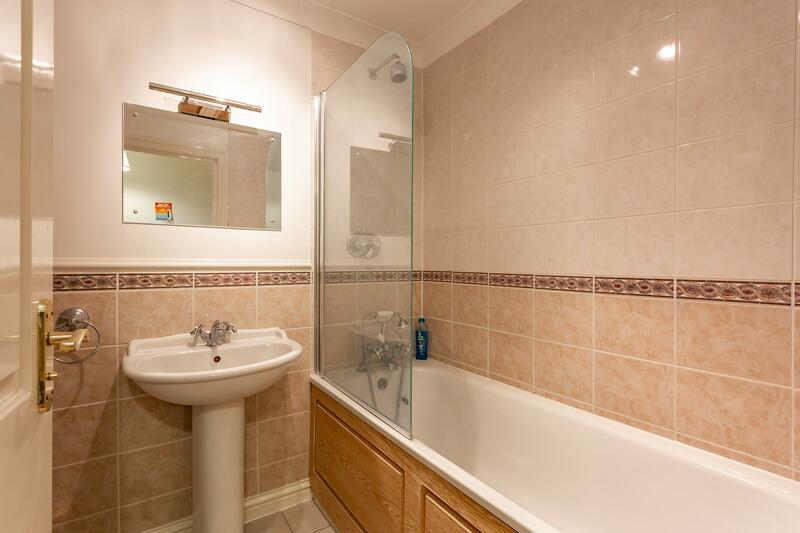 Additionally, there is gas central heating, double glazing, allocated car parking and a lift serving every floor. 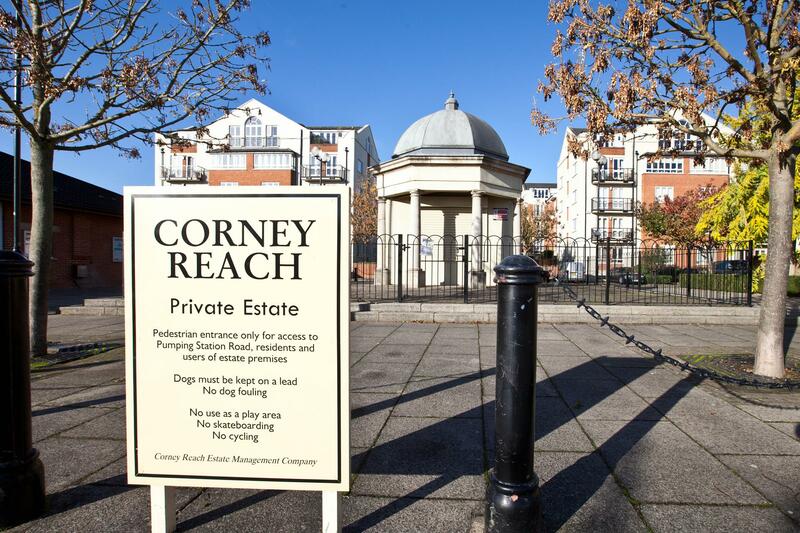 EPC - C.
Corney Reach is a sought after private riverside development situated adjacent to Chiswick pier (an amazing spot from which to watch the Boat Race). 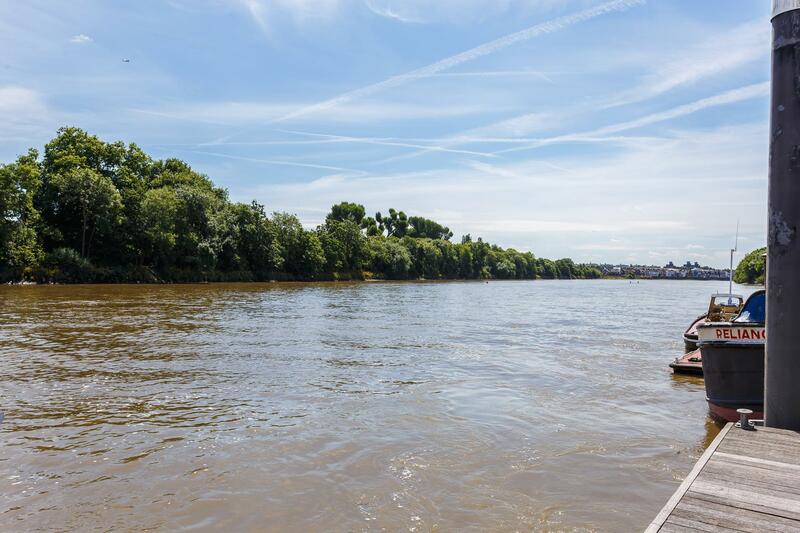 From here The Thames Path offers an easy and virtually uninterrupted riverside walk into central London in one direction and Hampton Court Palace in the other. 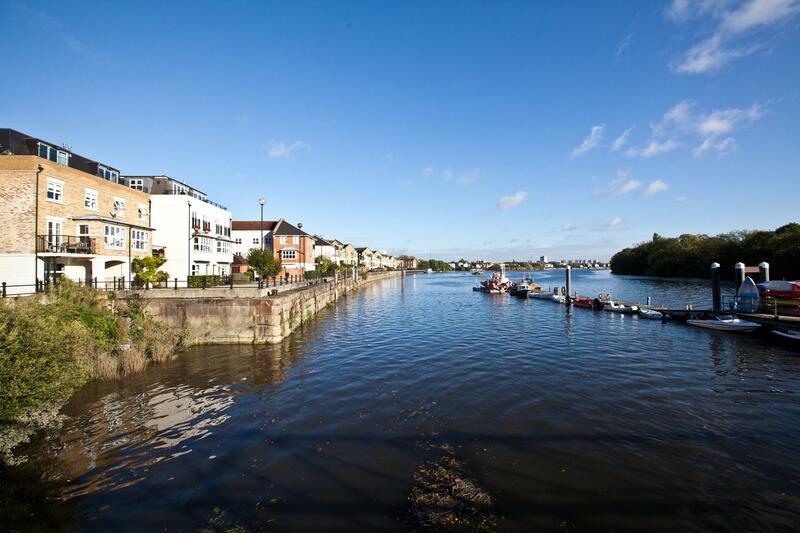 Chiswick High Road is a 20 minute walk with an unrivalled range of shops, boutiques, bars, restaurants and tube stations. While Chiswick railway station with it direct service to London Waterloo is a 15 minute walk.